trainer to the industry in these disciplines, through courses and technical conferences. assisting and advising asset teams worldwide in geophysics (particularly inversion), geostatistics, risk and uncertainty. a Fellow of the Royal Astronomical Society. geostatistical theory as well as practical experience in implementing facies and petrophysical modelling in Petrel**. 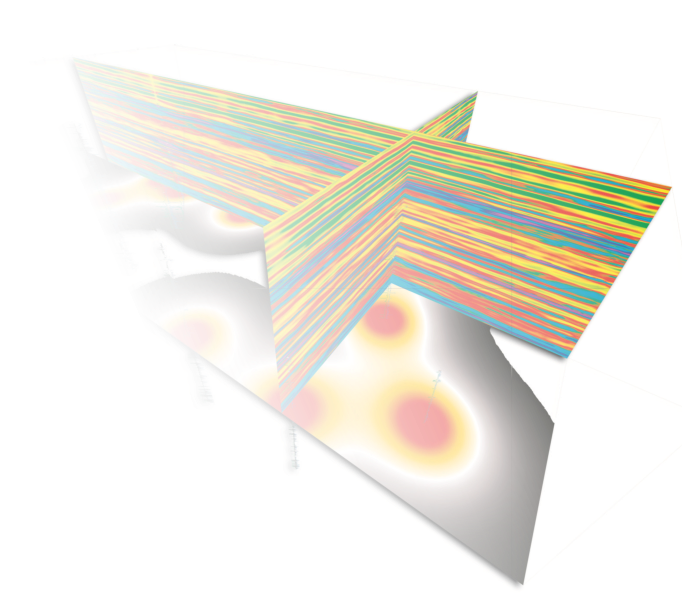 practical exercises using the Advanced Property Modelling modules of Petrel. geostatistics. Practical experience is given throughout the course using MPSI™ inversion software. uncertainty and prospect evaluation and risking using Earthworks HIIP™ software. successfully since 1996 and the Seismic Inversion course since 2001. Currently there are no public courses scheduled for this year. Private in-house courses will be scheduled on request. 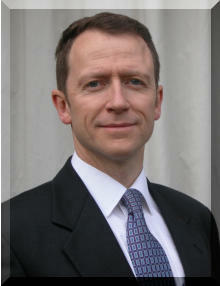 The tutor for all courses is Ashley Francis, our Managing Director and Principal Geoscientist. 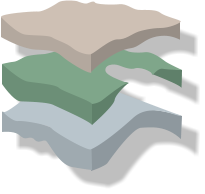 Download course details: geostats_course_flyer.pdf (0.02 Mb) Prospect Evaluation This is intended to run either as a standalone training course or as a course for purchasers of our HIIP Earthworks prospect evaluation software tool HIIP.